'Serious comedy' from Anna Piper and Max Levine. Crafted in their offices in Wetherspoons they present (almost) an hour of serious laughs. With their alien in tow watch as they tackle the “big issues” of the day. 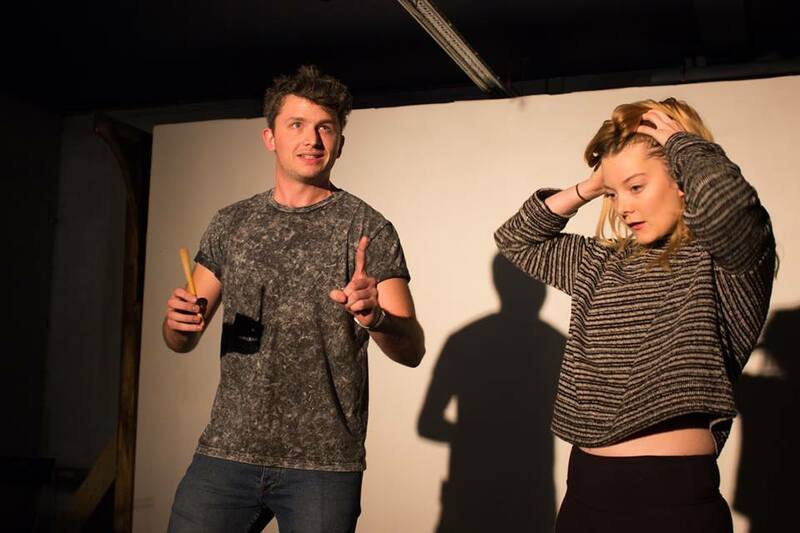 'Hot Mess' is Max Levine and Anna Piper, the pair met as members of The Soho Theatre Young Company and they aim to amuse you. Anna is a stand-up and actress, she was highly commended in this years Funny Women competition. Max is a writer and performer with credits including The Cambridge Footlights and BBC Radio 4's Newsjack.